Carmen Low is a strong advocate of the local arts scene and youth activities in Singapore and believes the best way in helping to promote the industry is through meaningful and beneficial partnerships between public and private sectors. 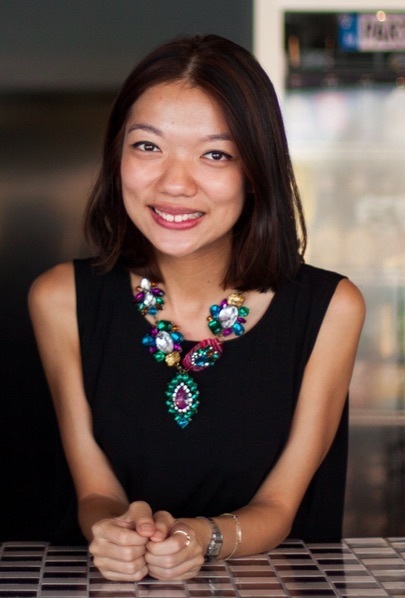 A co-founder of Getai Group, an arts curation platform and space activation agency, Carmen is also one of the founders of Lepark Singapore, which is an alternative social space and a roof top food and beverage joint in Chinatown that provides a physical platform for local original content. Carmen’s role in Getai Group is to focus on strategic partnerships that will lead to both business growth and community building efforts; she is also a seasoned public relations and stakeholder manager and driver. Growing up in Singapore’s Chinatown has also given her the perspective and first hand experience of fostering community spirit and shared experiences through Arts, Culture and Heritage, which she is extremely passionate about. Prior to setting up her businesses in Singapore, Carmen has been living in China and Australia over the past 8 years, specializing in corporate affairs and public / crisis management. 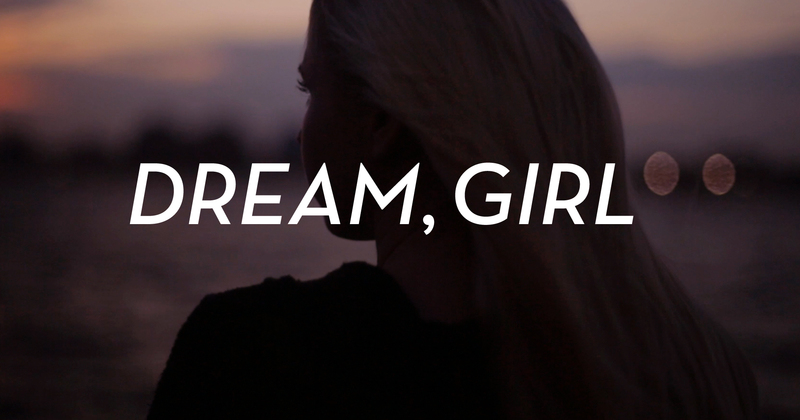 Dream, Girl is the documentary showcasing the stories of inspiring & ambitious female entrepreneurs. Join us for an exclusive screening with General Assembly - popcorn included!